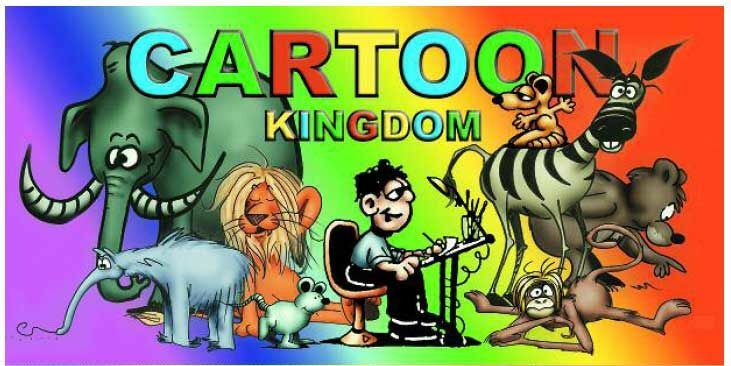 We teach the Children how to draw cartoons of animals, people and landscapes in a fun way. A special ceremony concludes the party with an original cartoon being given to the children. Different cartoons are taught according to the ages of the children. We supply all the equipment and materials. If you like exciting games and competitions then this is the party for you. Enjoy the famous pirate hunt, sock wrestling, and the chocolate game, chicken in the nest and the ever popular flour cake game plus hundreds of games we have created over the years. If you like adventure and outdoors you will love this style of party. Children form teams and follow clues to find the treasure. This party teaches children about the environment and nature.